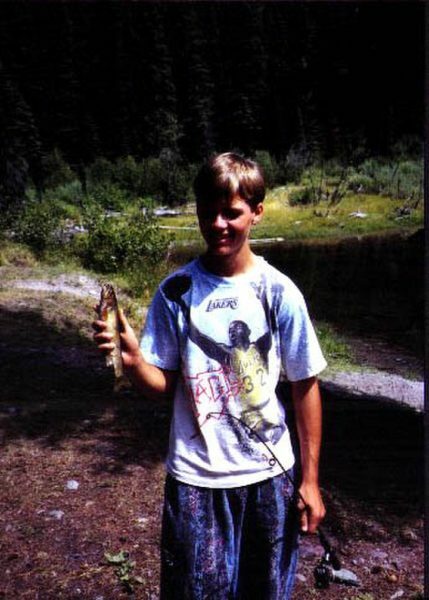 Moldy Chum is having a contest where people sent in fishing pictures from before they were catch and release fly fishermen. It's being called the "Before We Knew Better Photo Contest". The entries are pretty good. Here was mine. Check out the other entries when you get a chance. My daughter discovered how many people in this world live without clean water and decided she wanted to do something about it. She found a company called WaterisLife that donates water filtration systems to family's that do not have access to clean water. It was her idea to raise money to donate to this company so they could continue their mission. I helped her create a website but she choose and wrote most of the content. Her class is rallying behind her making posters and telling friends and family. The most amazing thing this company creates is called a drinkable book. It not only tells people the best practices to keep water clean but the pages in the book can be used as a water filter. I couldn't be more proud of my daughter for trying to help others in need. If you'd like to check out the site she collaborated on please click here. I've been missing my kayak really bad lately. Watching this video I made of fishing this east carolina lake made it worse. I've been scouring Craigslist for canoes and kayaks but haven't pulled the trigger yet on getting any. Until then I'll have to live vicariously through my old videos. 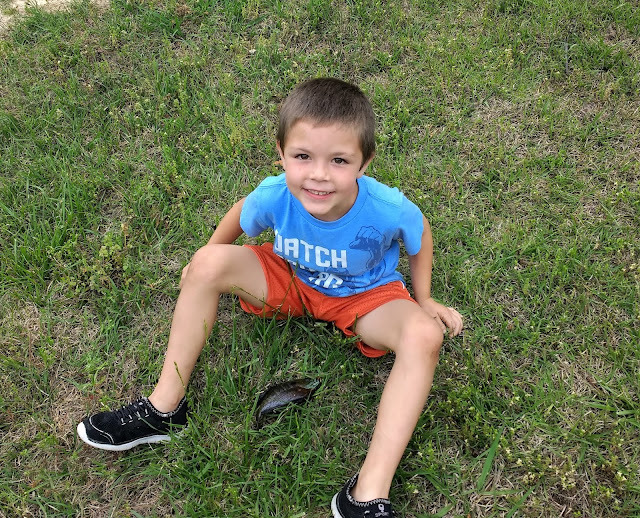 My son wanted the internet to know he caught five fish. It actually was a huge accomplishment. He caught these fish on his own casting by himself with the fly rod. It's weird how the kid's shirts seem to some how fit the timing. His shirt that day said "watch and learn." It's not all fun and games in between there's me untangling rods and keeping hooks from embedding young children. 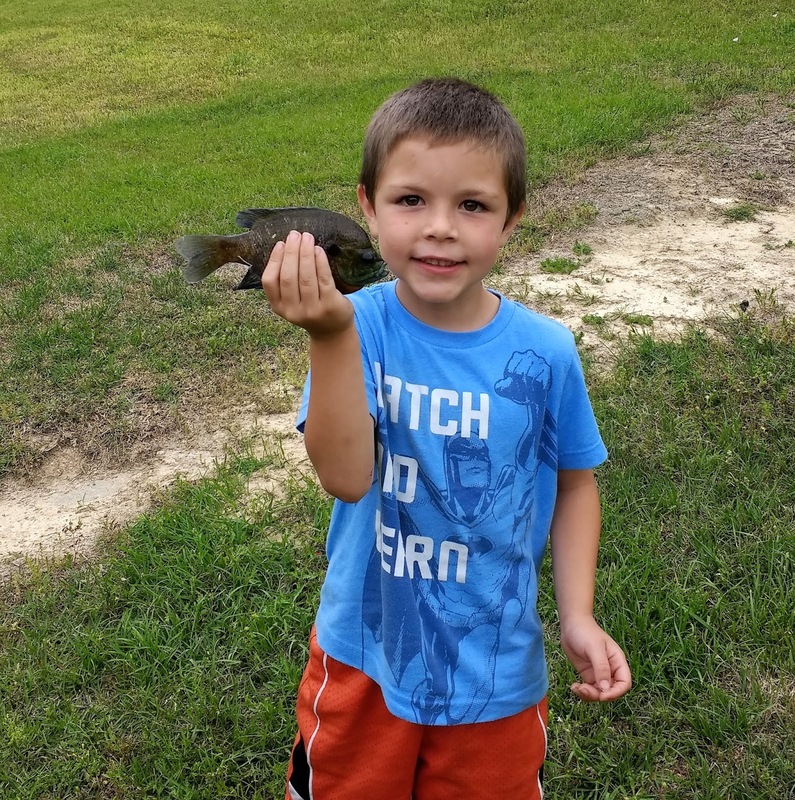 The time with the kids and enjoyment they get fishing make it worth it.